Yogesh co-founded popular blockchain startup called Spankchain in 2017, which raised $11 million in token sales. 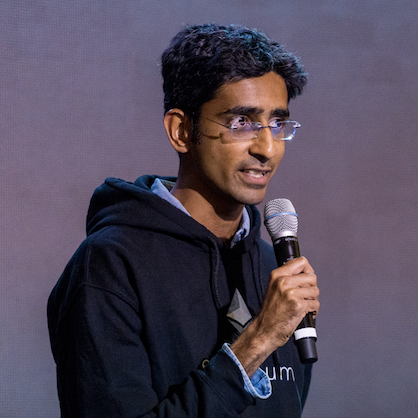 Prior to Spankchain, Yogesh worked as Lead Software Engineer at ZEFR, Director of Engineering at Wickr, and Software Engineer at Google. Yogesh holds a Masters degree from Stony Brook University, under Joseph Mitchell.